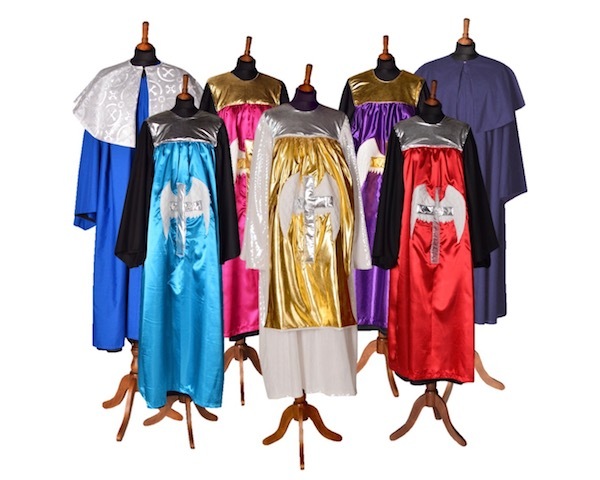 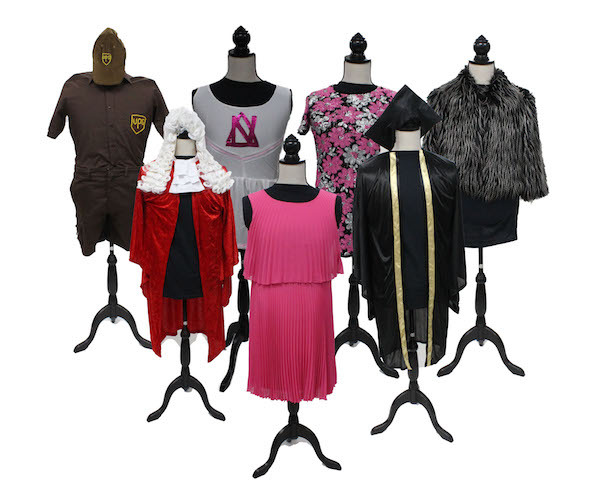 Sharpe Academy has an extensive range of costumes available to hire. 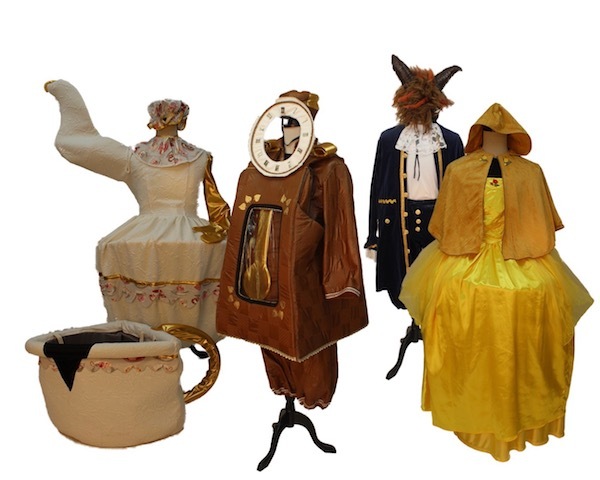 Over the coming months we will be creating a costume catalogue for hirers to view, but in the meantime if you have any questions please don't hesitate to contact us. 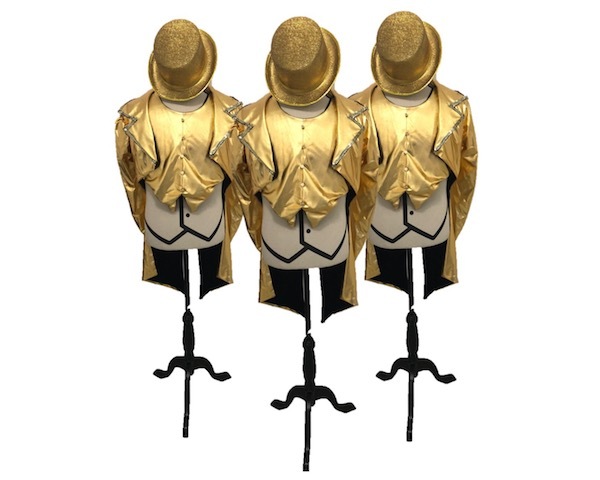 All our costumes are handmade to excellent standards by our Costume Designer Sarah Barry.